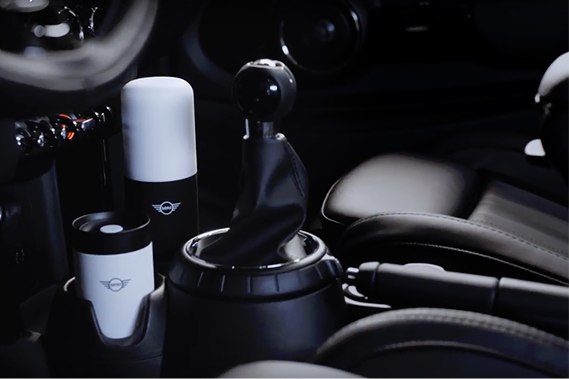 Live the MINI life, on and off the road, with the exciting MINI Lifestyle collection. 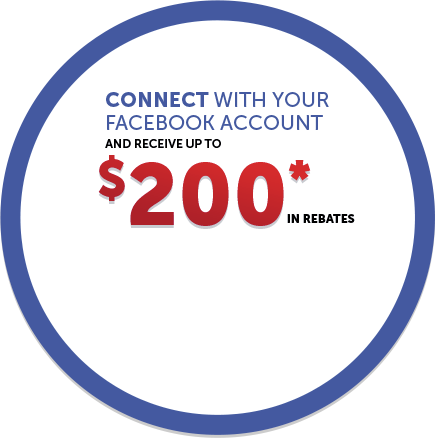 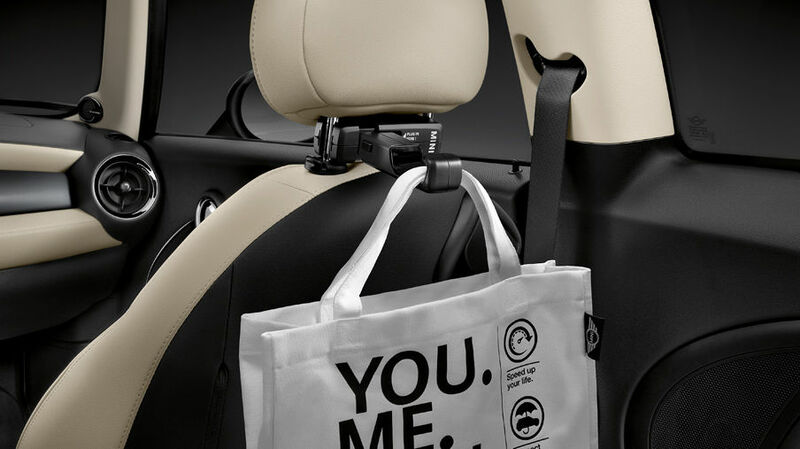 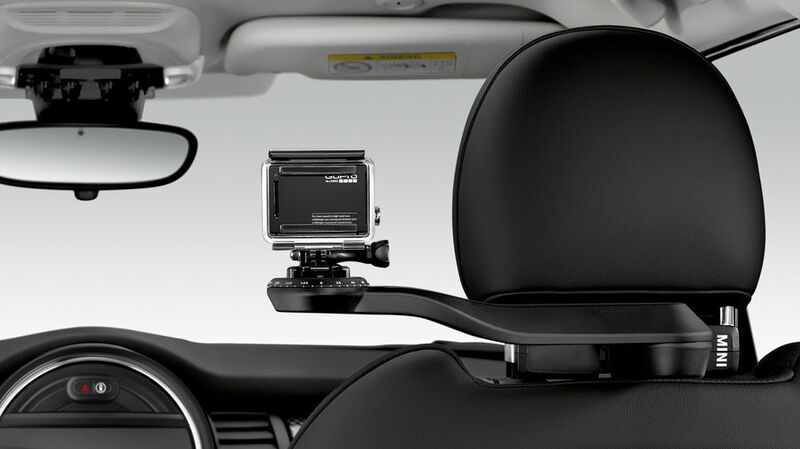 Now you can add more MINI to your life with premium apparel, accessories, and everyday items available at MINI Ottawa. 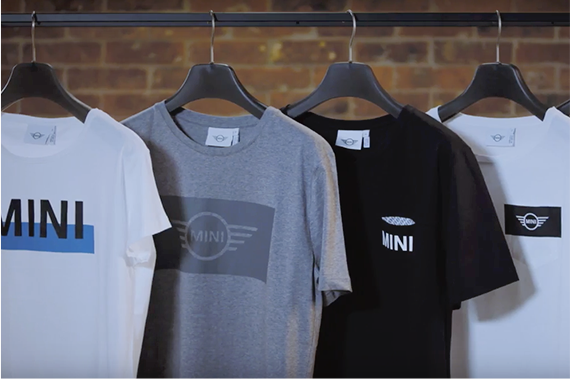 MINI apparel features premium material and the timeless, minimalistic MINI design that you know and love. 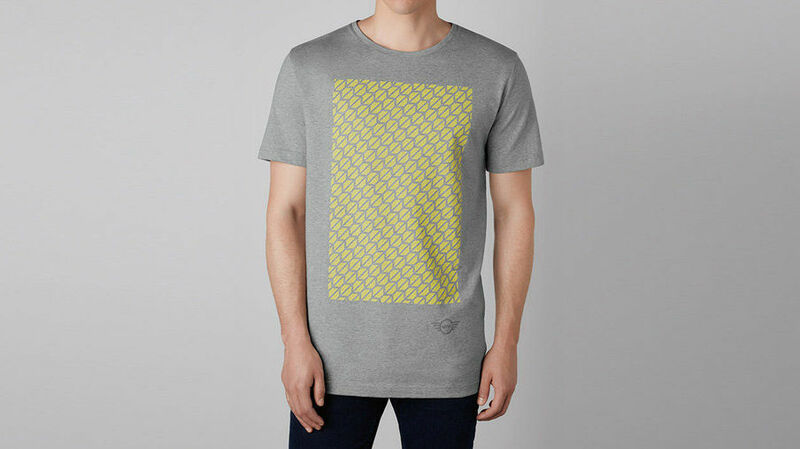 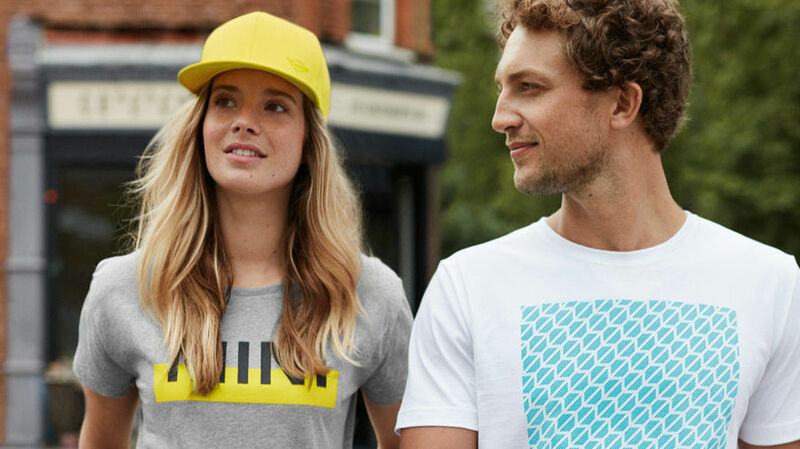 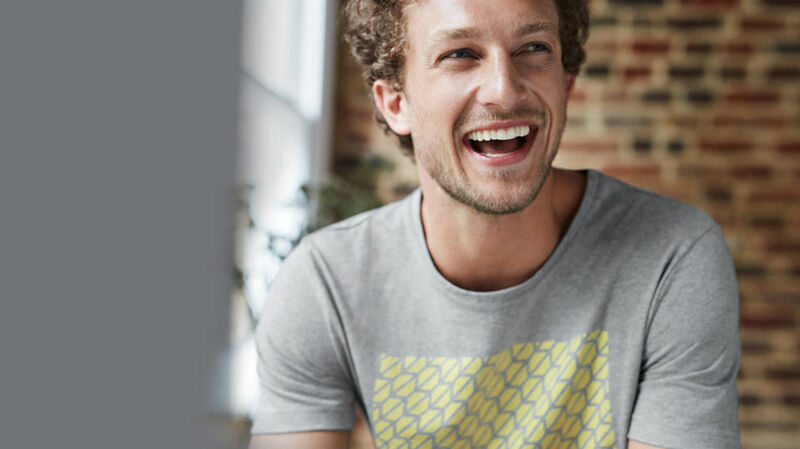 From t-shirts to jackets, footwear and more, MINI apparel is the perfect complement to an urban lifestyle. 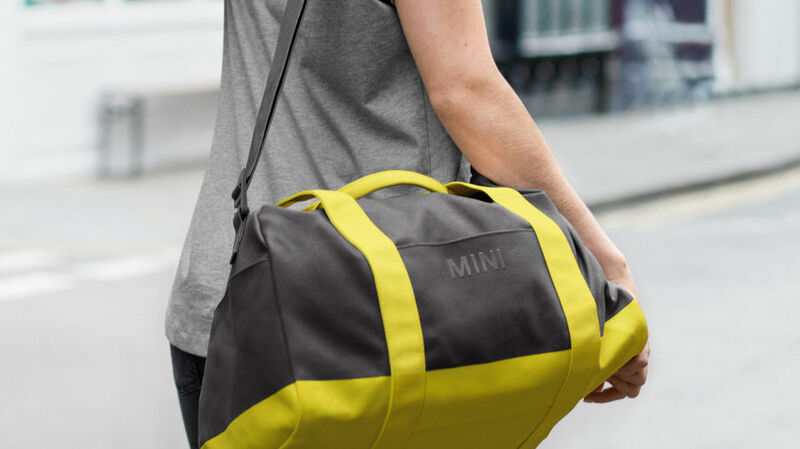 Add more MINI to your day. 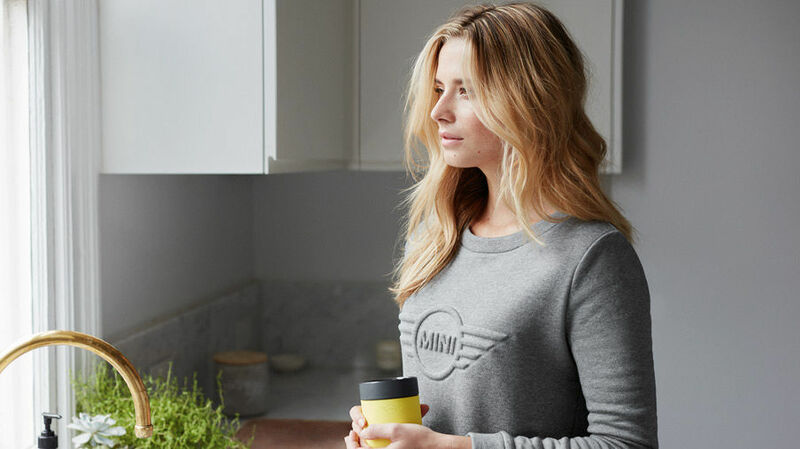 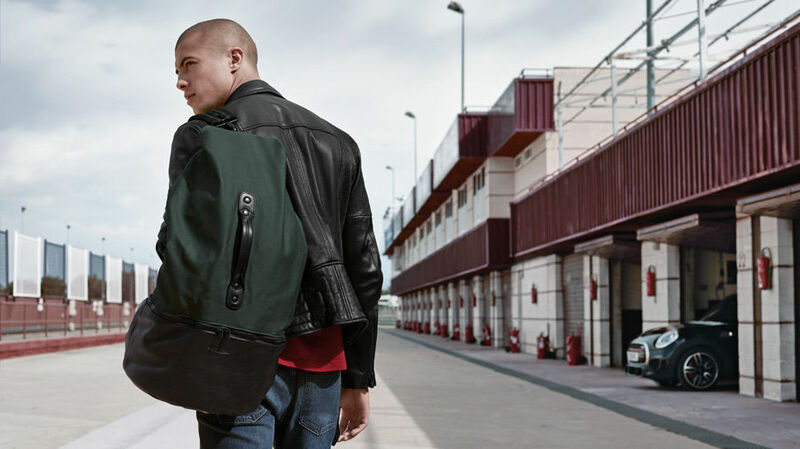 The MINI Lifestyle collection offers a diverse line of stylish essentials that brings thoughtful MINI design into everyday life. 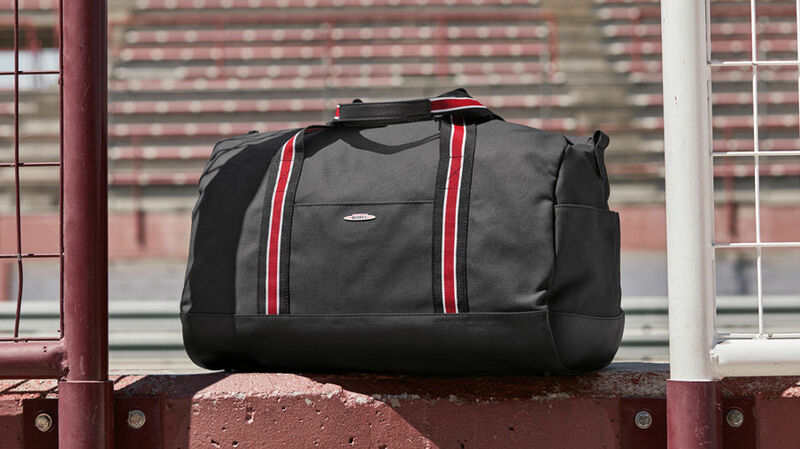 It is now easier than ever to travel in style with MINI Lifestyle’s collection of travel bags and accessories. 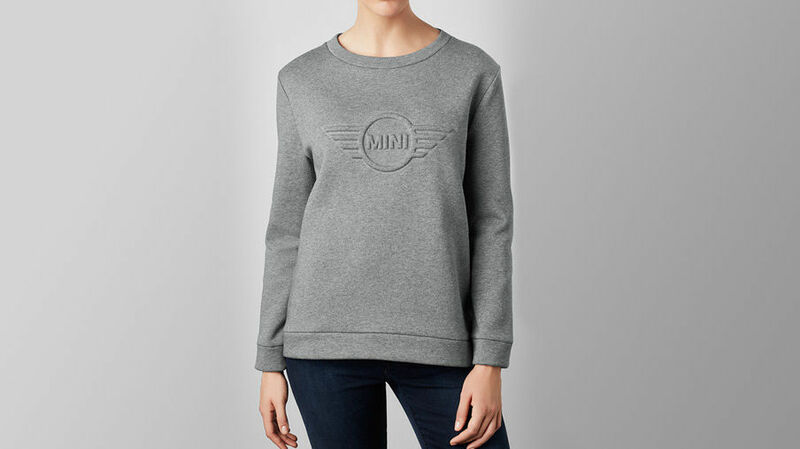 Whether it is a business trip, weekend getaway, or a trip across the globe, be adventure-ready with MINI.